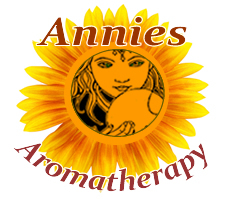 Constituents: volatile oil, up to 2% (including cineole, bisabolene, bisabolol and humulene), resins, palicin and populin, phenolic acids. 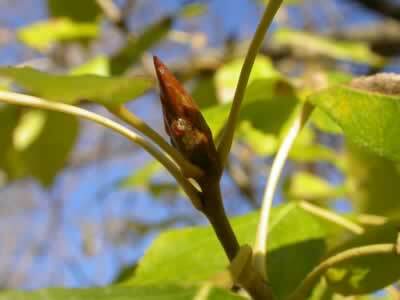 The sticky resin of poplar buds contain salicin which your body converts to aspirin. The biblical reference is to the Balm of Gilead, or Mecca balsam, the source of healing balsamic oils in the old world. The popular trees here in North America have the same healing properties. Buds from Populus nigra, P. canadensis, and P. tacamahaca are the most common ones used therapeutically. Poplar buds infused in oil make a healing remedy for muscle soreness and headaches. 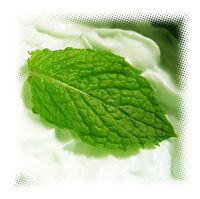 Poplar is approved by Commission E for the topical treatment of minor cuts and abrasions, hemorrhoids, sunburns , frostbite, and other skin care needs. Preparation Methods & Dosage : Infuse poplar buds in oil to make a naturally antibiotic and anti-inflammatory healing oil for arthritis pain. 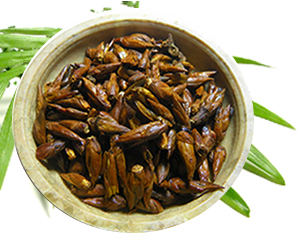 Poplar bud oil can be used as a base for salves and ointments for troubled skin. Balm of Gilead Side Effects: If you are sensitive to aspirin, you should not use Balm of Gilead.Recommended for external use only.